In this fast-paced world, everything happens on the go. Thanks to high speed internet and advancements in mobile technology, all organizational activities that were restricted to desktops or laptops till just a few years ago, can now be effectively carried through from smartphones and tablets. 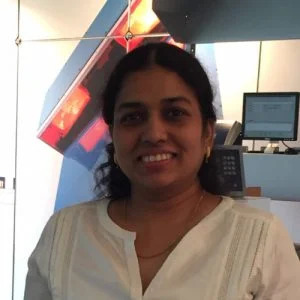 This has brought a drastic shift in the way employees work, as they can accommodate a dynamic schedule that takes them away from the workplace for long periods. 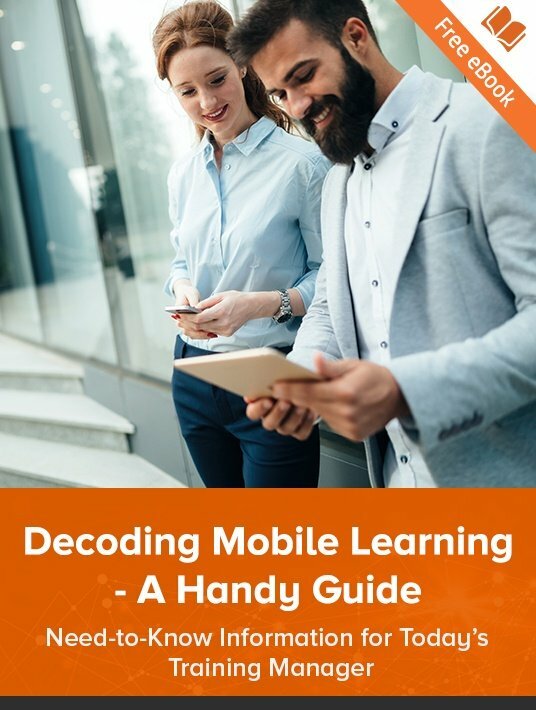 Discover crucial information on mobile learning and learn about the top considerations you should reflect on before implementing mLearning to judge how well it can fit with your training needs. Naturally, this is also changing the way employees undertake training. That’s why mobile learning is becoming immensely popular among today’s learners. However, for your mobile learning content to be effective, it is necessary that it is designed the right way. Organizations using eLearning are usually under the misconception that mobile learning is as simple as fitting eCourses to the mobile screen. The truth is that designing for mobile devices is as different to eLearning design as chalk is to cheese! Training managers need to ensure the design strategy for mobile learning follows a mobile-first approach. This is planning exclusively for the limited sizes of mobile devices and structuring content around them. It also takes into account the learners who will be using the mLearning courses, the environment where they’ll be accessed, the functionalities of mobile devices, and more. The right strategy will ensure that this micro medium is utilized to its full potential. Let’s now delve into a few aspects that will ensure a successful design strategy for mobiles. Before you set out to create a mobile learning strategy for your employees, you need to perform this basic activity of knowing your target audience. You should figure out if your audience uses mobile devices on a regular basis and whether it is ready to access courses on mobiles. What will they use the mLearning courses for? Will they access these modules for training reinforcement, to get quick updates, or to access troubleshooting steps at the place of work? Analyze where they will access the courses and if they will have the necessary bandwidth to access mobile learning modules. If it is for a remote workforce, in locations with poor or intermittent Internet connectivity, having videos might not be a good idea. If the modules target managers who will be traveling constantly, short podcasts will work well. Analyzing the audience, their needs, urgency of training, and work environment will help you decide on the right design strategy. Before you spend a lot of time and effort in developing a mobile learning course, you should carefully analyze the devices that are in circulation among your employee base. You might have designed mobile courses for smartphones but realize that the majority of your employees have tablet devices. This might cause trouble viewing the text, images, or even downloading them. The best option to circumvent this would be using a high-end authoring tool—such as Lectora Inspire or Adobe Captivate—that offers a responsive course output so that your course will run on multiple devices flawlessly. To ensure learners get an optimum view irrespective of the device, start designing for the smallest screen first and then add additional content for larger screens. Don’t view the short duration of mobile learning modules as a restriction; rather, take it as an opportunity to train learners in their downtime. 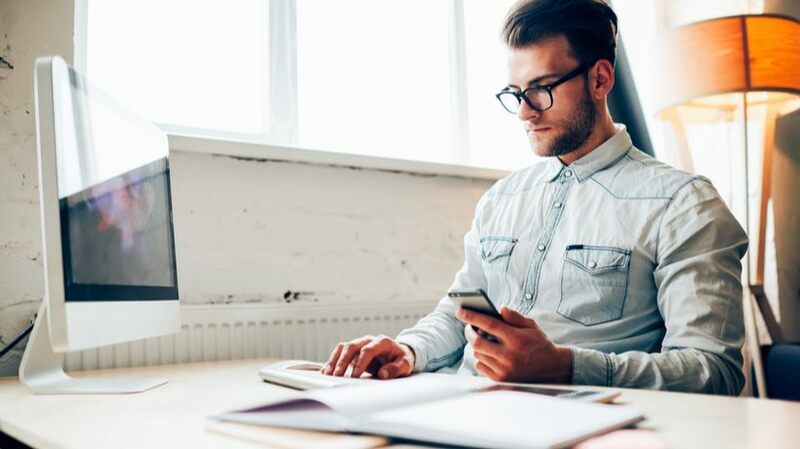 To do that however, your mobile learning content has to be engaging, concise with the need-to-know information, and packaged in an attractive manner. This way, learners will be motivated and give their full attention to the course. Micro assets such as infographics, branching scenarios, mini quizzes, animations, and videos will engage learners far better than standard text-heavy modules. Keep in mind that since each microlearning module is just 5-10 min long, it has to convey just one learning point comprehensively. Interactivities are the lifeblood of a mobile learning module, owing to their short duration and limited screen sizes. Interactive elements make your employees active participants in the learning process, rather than being mere spectators. They also help you overcome the confines of size and present comprehensive chunks of information. Be it interactive scenarios, game-based snippets, interactive videos, or simply interactive data manipulators, any element that communicates with your learners and makes them part of the process can increase the appeal of your mobile learning module. Use a tried and tested authoring tool to ensure interactivities work well across all devices. Mobile learning is a highly powerful training solution that makes your training program truly accessible to learners at the point of need. Before you go about implementing mobile learning, ensure you give the methodology a comprehensive look.